Welcome! My name is Antonio Aiello; I live in San Francisco, and I’m a User Experience designer. My goal is to understand the desires, needs, motivations and contexts of people using products. 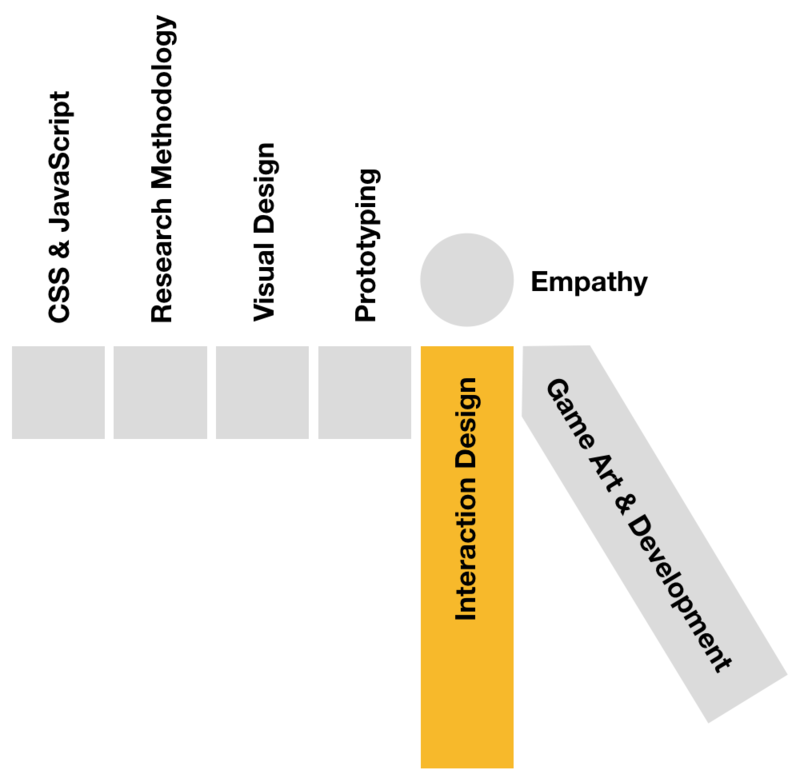 Through research and iteration, I am constantly developing my skills to be a more efficient and productive designer. From beginning to end, I execute on interaction design while making sure the entire end to end experience for people using products is as enjoyable as possible. Feel free to contact me if you have any questions, or if you have a really awesome project you think I’d be interested in.